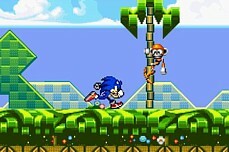 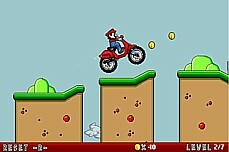 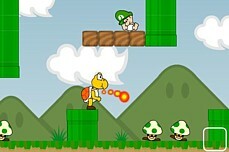 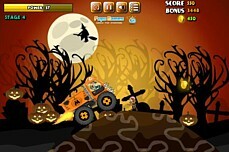 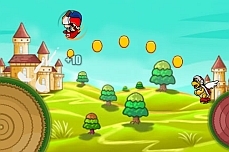 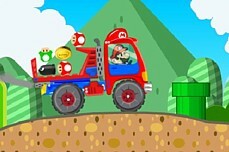 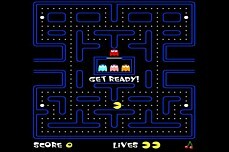 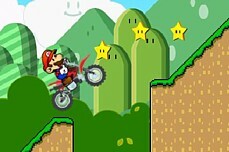 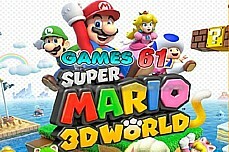 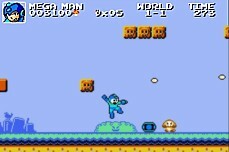 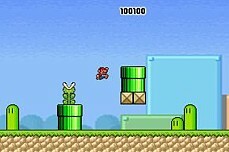 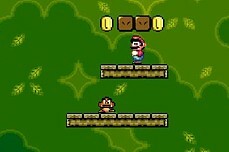 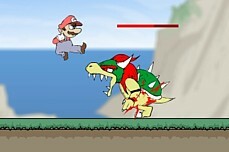 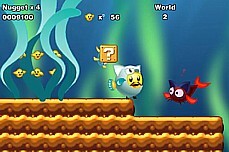 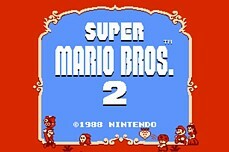 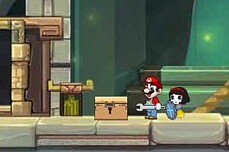 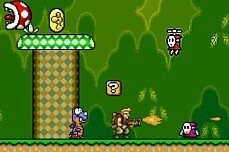 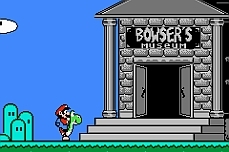 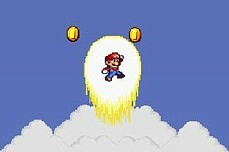 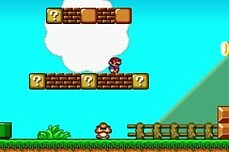 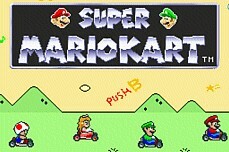 In this flash game, you will control both Mario and Luigi separately throughout each level. 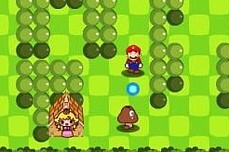 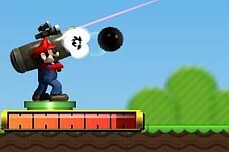 The brothers will need to work together because only Mario can shoot fireballs (down key) and only Luigi can collect the coins. 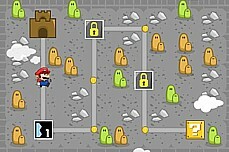 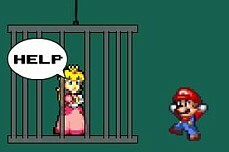 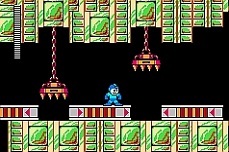 Eliminate any enemies guarding the coins so Luigi can safely gather them and then move both Mario and Luigi to the prison door to complete each level. 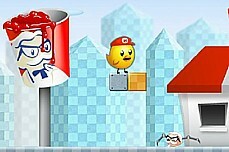 Nugget and Chickette are back in this sequel as Pam has been kidnapped by Ronald McDonald and the Hamburglar! 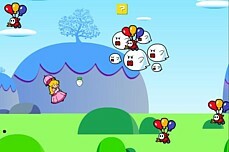 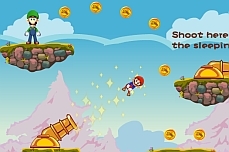 Float through the skies while shooting turnips at the flying shy guy baddies. 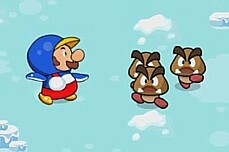 Look out for the flock of big boos!